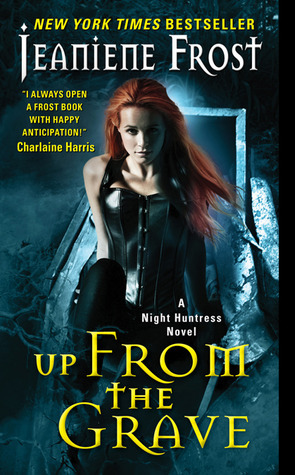 Fall Into Books: UP FROM THE GRAVE by Jeaniene Frost Cover Reveal!!! UP FROM THE GRAVE by Jeaniene Frost Cover Reveal!!! Squeeee I LOVE JEANIENE FROST'S BOOKS AND CAT AND BONES! I have been waiting for what feels like forever for the next book in this series. Therefore, I am SOEFFINGEXCITED to share this cover with you. UNHINGED by A.G. Howard Cover Reveal! Some great Kindle deals for $1.99 or less! COUNTDOWN by Michelle Rowen Cover Reveal! TREMBLE by Jus Accardo Cover Reveal! PHEME THE GOSSIP Book Blast! HUNTED by Ednah Walters Book Blast!